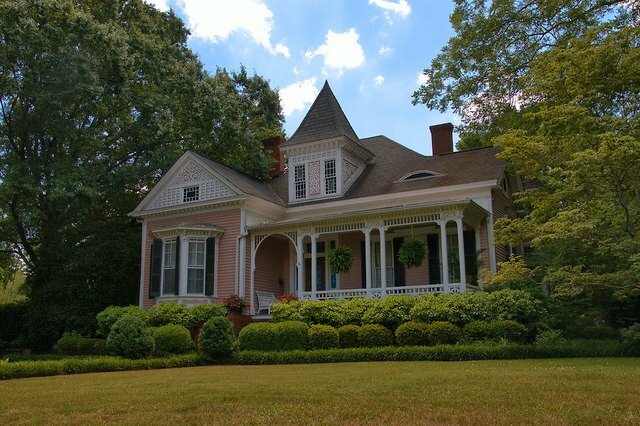 Built by A. W. Hill and purchased in 1877 by Benjamin Screven Irvin, who served as the first president of the Washington Board of Education and was mayor for three different terms. If this house is on North Alexander St, then I believe it was owned many years by my cousins Keith and Ellen Gleaton Cowne. They were both Wilkes County educators as well. This house is on West Robert Toombs Ave. 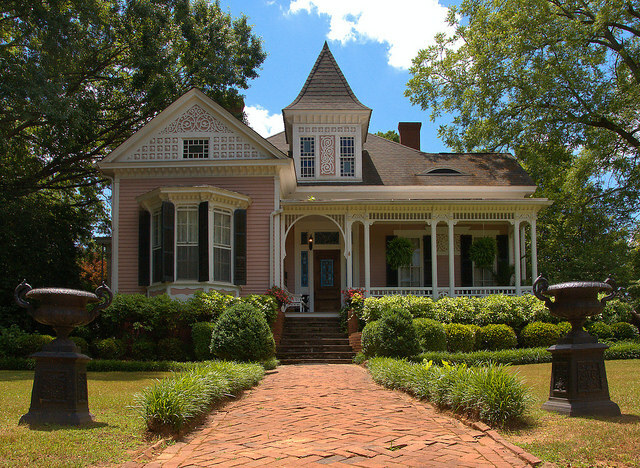 It has been in the Irvin or Harris Family since 1877. It was rental property for about 60 years, but has been a private residence for the past 40 years.